The Northwest Campus was placed on lockdown March 7 after Pima Community College Police was informed by the Tucson Police Department that someone was making threats to the college by live video on social media. Christopher Ramirez’s booking photo. Ramirez has since been banned from all Pima campuses. 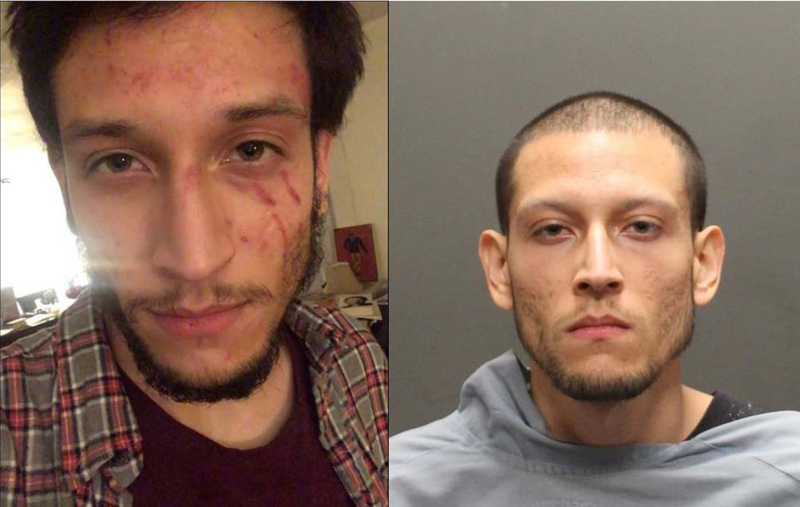 The Tucson Police Department took the suspect, Christopher Ramirez, into custody about 9 p.m. March 7. Normal operations resumed at the Northwest Campus the next day, and the suspect, who was a student at Pima, has since been suspended according to a Pima Public Safety advisory. Ramirez was identified to Pima Police, according to Michelle Nieuwenhuis, Pima Police operations commander. The first emergency alert went out to the community at 4:52 p.m. March 7 titled “PCC: Area Evacuation__Campus” informing the community to stay away and to follow police instructions. A minute later, Omnilert Pima’s emergency alert vendor informed that a search of the campus was in progress. By 5:27 p.m., the all clear was given and shelter in place order was canceled. A bit of chaos spilled over to McDaniel College in Westminster, Maryland from the incident. Some students of McDaniel received these same messages from Omnilert, who hosts both schools alert systems. “Some of our subscribers were also signed up for your alerts and that’s why we were alarmed of the issue,” said Atticus Rice, co-editor of the McDaniel Free Press in a recent email. Changes presently are being discussed to Pima’s emergency text alert system. Pima’s current emergency alert system requires users to enroll themselves in order to receive text alerts, and the administration is working to change this to an “opt-out” system, according to Campus President David Doré. In the future, when students enroll, they will be asked to provide their cell phone numbers. Students will be given a permission statement that gives them the right to opt out if they choose, according to Pima spokeswoman Libby Howell in a recent email. “For already enrolled students, we plan to increase our reminders on how to sign up for the emergency texts,” Howell said. Another change being discussed is security cards for Pima Community College employees.